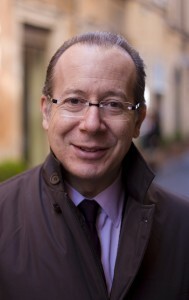 Ivan Fedele is considered one of the most representative contemporary authors nationally and internationally. Eclectic and versatile artist, was born primarily as a pianist, in fact in his works dedicated to this instrument he expresses all his creative sensibility, creating suggestive atmospheres and reaching out high levels poetically, stylistically and technically. 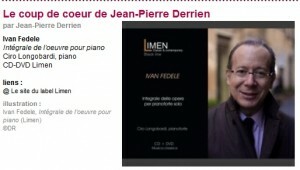 Limenmusic has published in 2011 an album (CD+DVD) dedicated to his piano works. The italian pianist Ciro Longobardi take us in a wonderful journey, starting from the intense and bright colors of South Pole’s landscapes, evoked by the Études series: 5 Études Boreales (1990) and 5 Études Australes (2003) to the beginning, with “Toccata” (1983), extremely important piece from an affective point of view for Ivan Fedele, because full of memories of his early experiences on the piano. This album was awarded of “Premio della Critica M&D“, an important prize promoted by one of theleading Italian musical magazine: “Musica e Dischi”, that represents for professionals, artists and media, a landmark to orientate oneself in the wide world of discographical productions, giving an comprehensive selection of the best products available on the Italian musical market. Limenmusic is glad to announce you that the winner of the 32nd edition of “Premio della critica M&D”, for the category: classical music, is IVAN FEDELE: Integrale delle opere per pianoforte solo (Complete piano works), performed by Ciro Longobardi. This prize, promoted by one of the most important Italian musical magazine: Musica e Dischi, represents for professionals, artists and media, a landmark to orientate oneself in the wide world of discographical productions, giving an comprehensive selection of the best products available on the Italian musical market. Eclectic and versatile artist, Ivan Fedele was born primarily as a pianist, in fact in his works dedicated to this instrument he expresses all his creative sensibility, creating suggestive atmospheres and reaching out high levels poetically, stylistically and technically. In this album, the italian pianist Ciro Longobardi, take us in this wonderful journey through Ivan Fedele’s works, starting from the intense and bright colors of South Pole’s landscapes, evoked by the Études series: 5 Études Boreales (1990) and 5 Études Australes (2003) to the beginning, with “Toccata” (1983), extremely important piece from an affective point of view for Ivan Fedele, because full of memories of his early experiences on the piano. Ciro Longobardi in the USA! 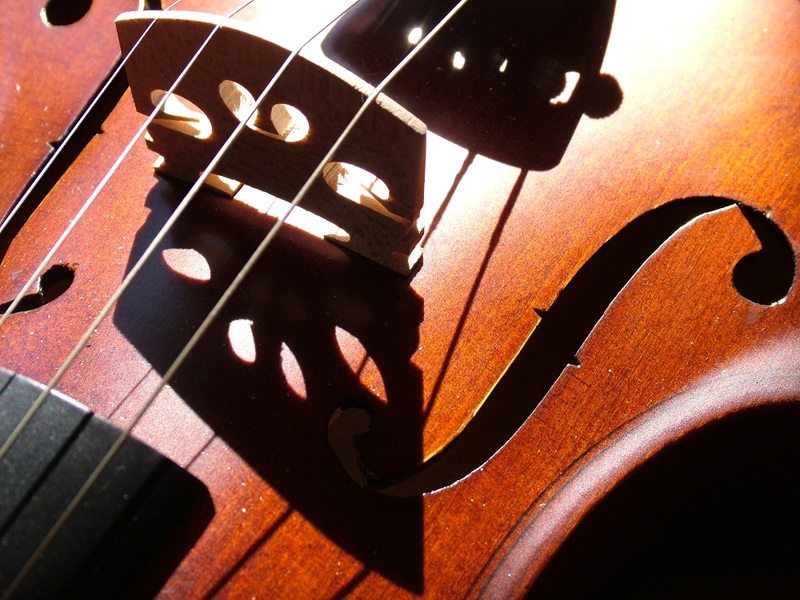 The program counts a selection from Ivan Fedele‘s Etudes Boreales and Etudes Australes. 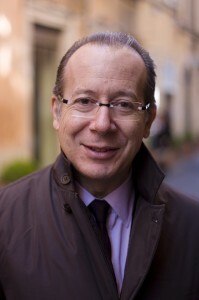 Other authors: Solbiati, Traversa, Sani, dall’Ongaro, Sciarrino. For the page of the program, please click here. Eclectic and versatile artist, Ivan Fedele was born primarily as a pianist, in fact in his works dedicated to this instrument he expresses all his creative sensibility, creating suggestive atmospheres and reaching out high levels poetically, stylistically and technically. In this album, the italian pianist Ciro Longobardi, take us in this wonderful journey through Ivan Fedele’s works, starting from the intense and bright colors of South Pole’s landscapes, evoked by the Études series: 5 Études Boreales (1990) and 5 Études Australes (2003) to the beginning, with Toccata (1983), extremely important piece from an affective point of view for Ivan Fedele, because full of memories of his early experiences on the piano. Includes also performances of Nachtmusik (2008) and Cadenze I-IX: a quarter of a century (1983-2008) of music by Fedele, accompanied by a double interview with the composer by Cesare Fertonani and Virginio Sala. 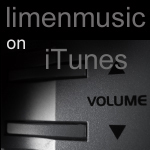 Have you looked in iTunes into the most interesting releases in the context of classical music? 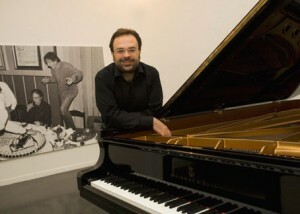 You will find the Ivan Fedele’s complete piano works, interpreted by Ciro Longobardi! A wonderful album in which the renowned Italian pianist, Ciro Longobardi, accompanies the audience on a journey through a quarter of a century (1983-2008) of music by Ivan Fedele, considered one of the most representative contemporary authors nationally and internationally. From today you’ll be able to buy our discographical products, or single tracks, on iTunes, the biggest musical library. From today you can buy our latest discographical production in all music store and e-commerce sites. 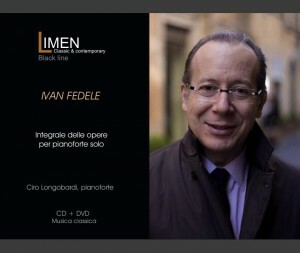 Limen music & arts proposes a new discographical production (CD+DVD), entirely dedicated to the renowned and appreciated italian composer, Ivan Fedele, considered one of the most representative contemporary authors nationally and internationally. Eclectic and versatile artist, was born primarily as a pianist, in fact in his works dedicated to this instrument he expresses all his creative sensibility, creating suggestive atmospheres and reaching out high levels poetically, stylistically and technically. In this album, the italian pianist Ciro Longobardi, take us in this wonderful journey through Ivan Fedele’s works, starting from the intense and bright colors of South Pole’s landscapes, evoked by the Études series: 5 Études Boreales (1990) and 5 Études Australes (2003) to the beginning, with Toccata (1983), extremely important piece from an affective point of view for Ivan Fedele, because full of memories of his early experiences on the piano. Includes also performances of Nachtmusik (2008) and Cadenze I-IX: a quarter of a century (1983-2008) of music by Fedele, accompanied by a double interview with the composer by Cesare Fertonani and Virginio Sala. Buy on IBS.it, click here.